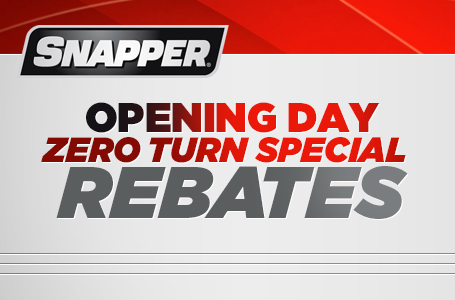 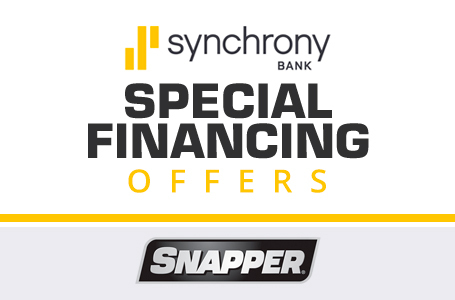 Call Glen at the Sellersburg location @ 812-246-1000 or Cory at the Lanesville location @ 812-952-1706. 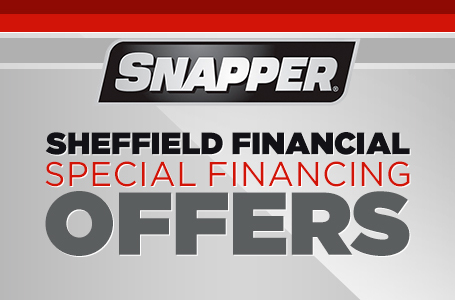 0% for 48 months financing available, call for more details. 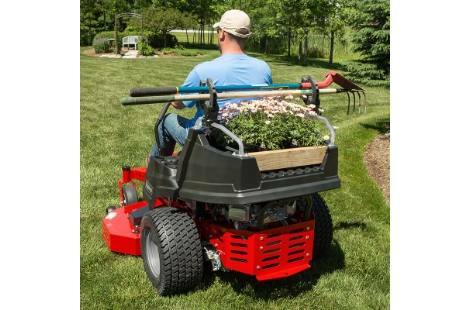 Haul dirt, carry tools and flowers, and of course, cut the grass with the 360Z Zero Turn Mower. 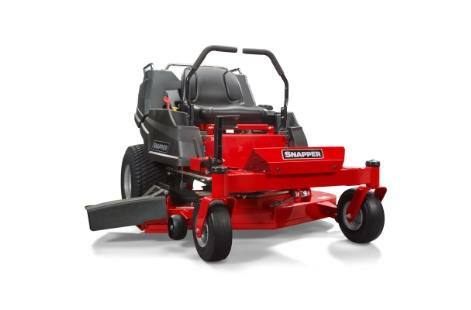 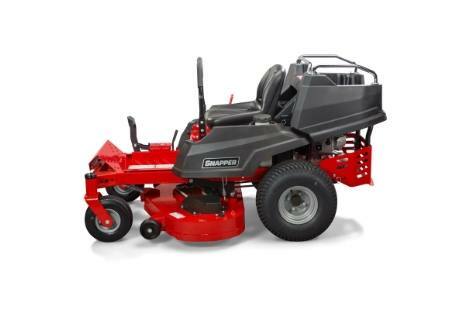 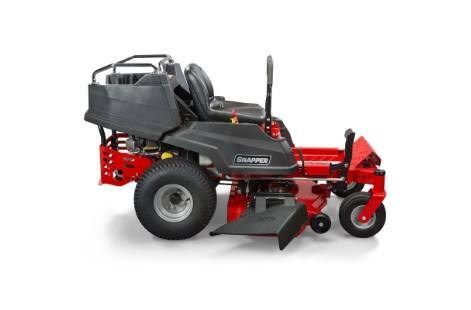 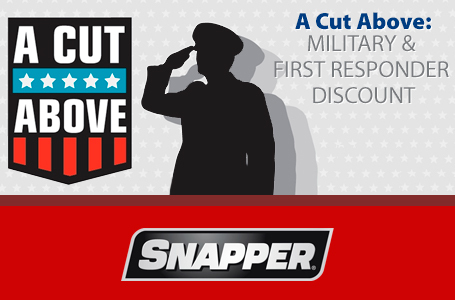 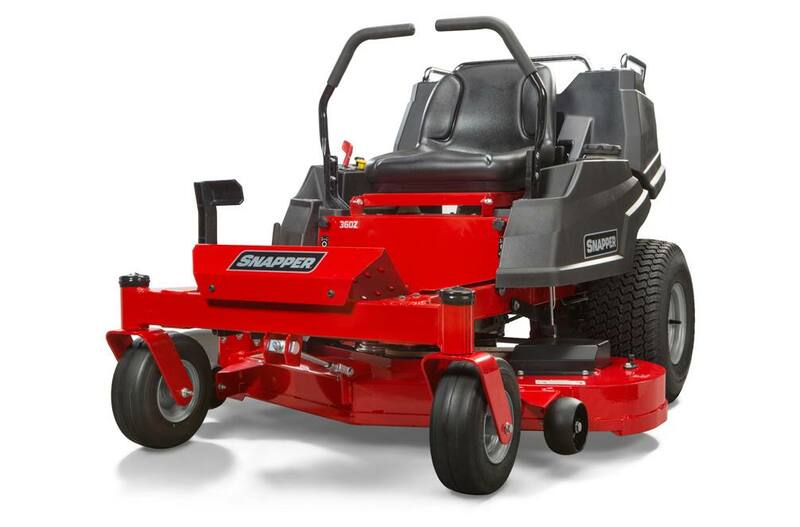 It includes commercially-inspired features such as a fully welded steel frame, thick-walled front axle, easy access maintenance points and durable steel mower deck to make sure you get a great cut, time after time. 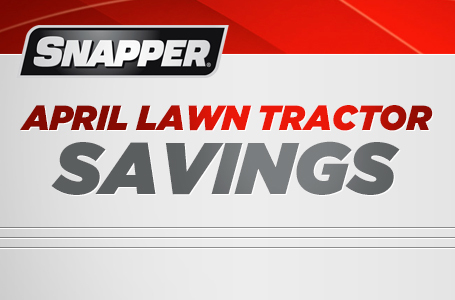 Plus, the integrated rear cargo bed† provides on-the-go versatility and convenience out in your yard.